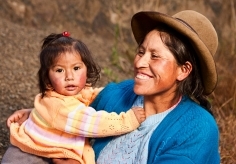 With four years left for countries to achieve international targets for saving the lives of mothers and children, more than half the countries around the world are lowering maternal mortality and child mortality at an accelerated rate, according to a new analysis by the Institute for Health Metrics and Evaluation (IHME) at the University of Washington. The number of cases and deaths from breast and cervical cancer are rising in most countries, especially in the developing world where more women are dying at younger ages, according to a new global analysis by the Institute for Health Metrics and Evaluation (IHME) at the University of Washington. 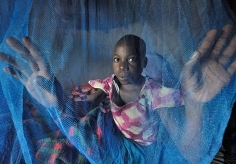 Children who live in households that own at least one insecticide-treated bed net are less likely to be infected with malaria and less likely to die from the disease, according to a new study by the Institute for Health Metrics and Evaluation (IHME) at the University of Washington. 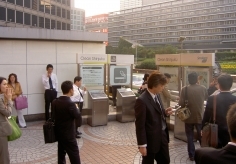 IHME faculty contributed articles to The Lancet’s special series on health in Japan, published August 30, 2011. 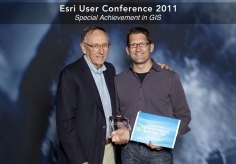 Esri, the world’s largest data mapping company, applauds the Institute’s ingenuity in tracking global health trends over time. 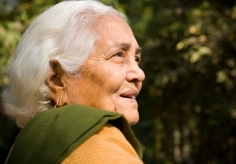 While people in Japan, Canada, and other nations are enjoying significant gains in life expectancy every year, most counties within the United States are falling behind, according to a new study by the Institute for Health Metrics and Evaluation (IHME) at the University of Washington. 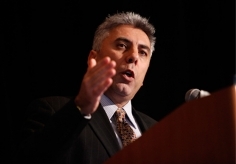 Ali Mokdad, PhD, Professor of Global Health at IHME, was awarded the 2011 Warren J. Mitofsky Innovators Award from the American Association for Public Opinion Research (AAPOR). 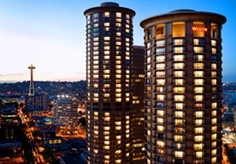 A wealth of maternal and child health data is being made immediately and freely accessible through a new collaboration between the Institute for Health Metrics and Evaluation (IHME) and the Centers for Disease Control and Prevention’s (CDC) Division of Reproductive Health. 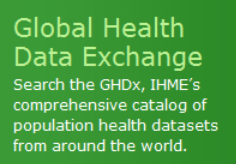 The Institute for Health Metrics and Evaluation (IHME) at the University of Washington has created a user-friendly, searchable data catalog for global health, public health, and demographic data. 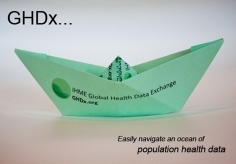 The Global Health Data Exchange (GHDx) offers a robust search engine and intuitive user interface to make finding data easy. 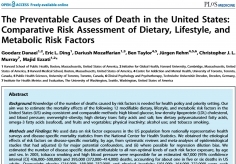 Millions of people worldwide may be at risk of early death from diabetes and related cardiovascular illnesses because of poor diagnosis and ineffective treatment, a new study by the Institute for Health Metrics and Evaluation (IHME) at the University of Washington shows. 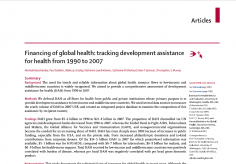 The worst global economic crisis in decades has not stopped public and private donors from giving record amounts of money to health assistance for developing countries, according to a new report by the Institute for Health Metrics and Evaluation (IHME). 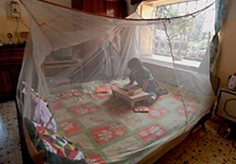 In countries susceptible to malaria the number of households that own an insecticide-treated bed net – the chief defense against mosquitos – has grown 16 times over the past decade, according to new research. 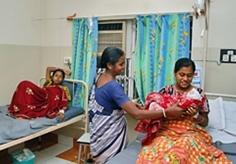 An innovative program in India that pays women to give birth in a health facility appears to be saving newborns&rsquo; lives and lowering the number of stillbirths, according to new research from the Institute for Health Metrics and Evaluation (IHME) and the Public Health Foundation of India (PHFI). The number of women dying from pregnancy-related causes has dropped by more than 35% in the past 30 years – from more than a half-million deaths annually in 1980 to about 343,000 in 2008, according to a new study by the Institute for Health Metrics and Evaluation (IHME) at the University of Washington and collaborators at the University of Queensland. 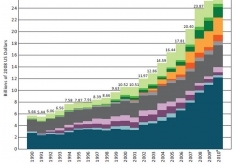 The commitment to health by country governments in the developing world has grown dramatically over the last two decades, according to a new study by the Institute for Health Metrics and Evaluation (IHME) at the University of Washington and Harvard Medical School. 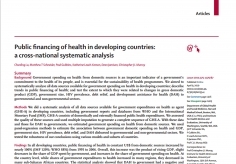 Overall domestic government spending on health doubled in low-income countries over 12 years to reach $18 billion in 2006, the study shows. 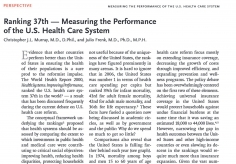 Health reform in the US could fall far short of its promise if critical steps aren’t taken to make improvements that are measureable, impactful, and local, say the authors of a groundbreaking study that ranked the US health care system 37th in the world. 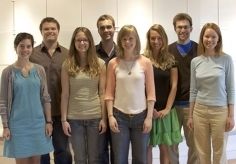 A study by researchers at the Institute for Health Metrics and Evaluation (IHME) and Harvard University has been named the best open-access medical paper of the past five years by the journal PLoS Medicine. 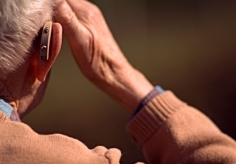 Americans are hearing better today than they were 30 years ago, but progress on reducing hearing loss has slowed, according to a new study. 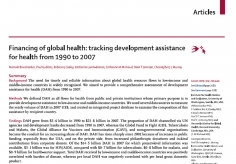 Well-heeled donors, private corporations and average citizens sending money to their favorite charities are changing the landscape of global health funding, according to a new study by the Institute for Health Metrics and Evaluation (IHME) at the University of Washington.